Enter our Rugby competition giveaway! 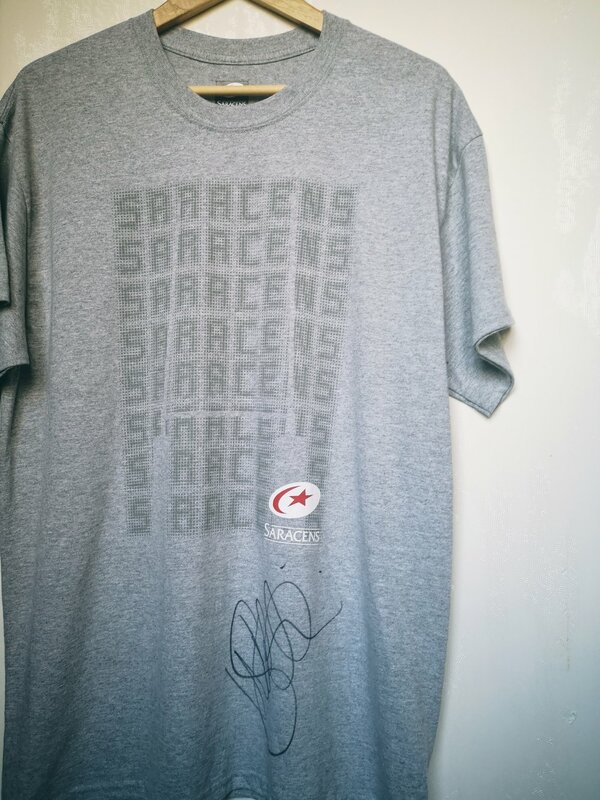 A signed Saracens Tee is up for grabs! We are really pleased to announce that we are running a giveaway competition to celebrate our latest release of the Rugby Podcast. The prize up for grabs is an official Saracens Rugby T-shirt, signed by Saracens and Australia pro Will Skelton! To be in with a chance to win, head over to our Facebook, Twitter or Instagram and follow the entry requirements! Go on, treat yourself! Passion for Sport is a working name of 2K Plus International Sports Media, a registered charity in England and Wales.